Christmas is an exciting time as many long to open gifts. 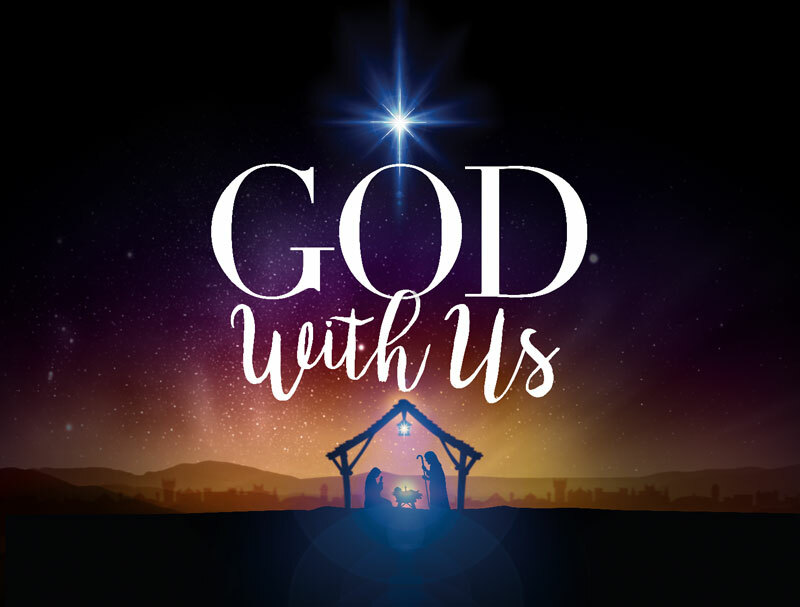 Yet, this Christmas we cannot forget the greatest gift of all: Jesus Christ who is God With Us. 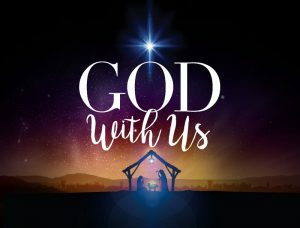 It is he that brings us the gifts of hope, love, joy, and peace.